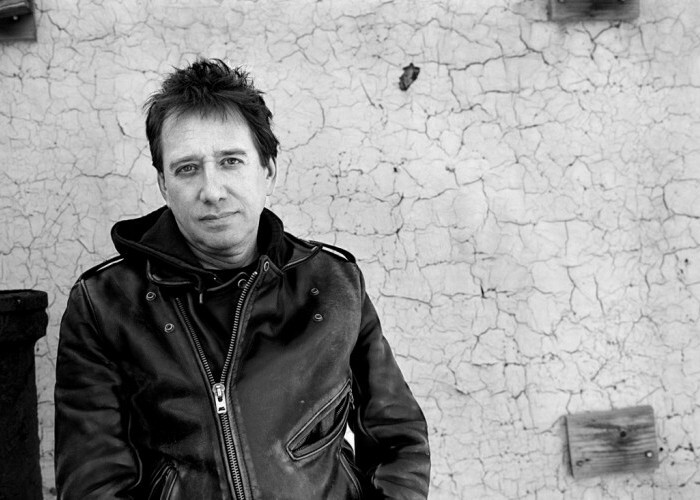 “John Zorn Special Edition,” which will run July 27-Aug. 5 at the Calouste Gulbenkian Foundation, is set to feature 18 concerts and five films that attempt to encompass an unruly and unendingly broad career in music that stretches back several decades. Opening the festival, Zorn will join drummer Milford Graves and Sonic Youth founder/guitarist Thurston Moore in a trio. The next several days then will showcase performances by the likes of the Mary Halvorson Quartet, Zorn’s Masada, the Nova Quartet, Asmodeus, the Kris Davis Quartet, the John Medeski Trio, Craig Taborn and the Brian Marsella Trio, among others. Along with the music programming, several films also are planned for Jazz em Agosto in 2018. 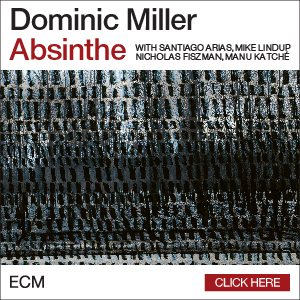 Mathieu Amalric’s documentary on Zorn, as well as a film by No Wave pioneer Ikue Mori, work by experimental filmmaker Ken Jacobs and others are scheduled.